Read my spoiler-free review of Block Shot by Kennedy Ryan. 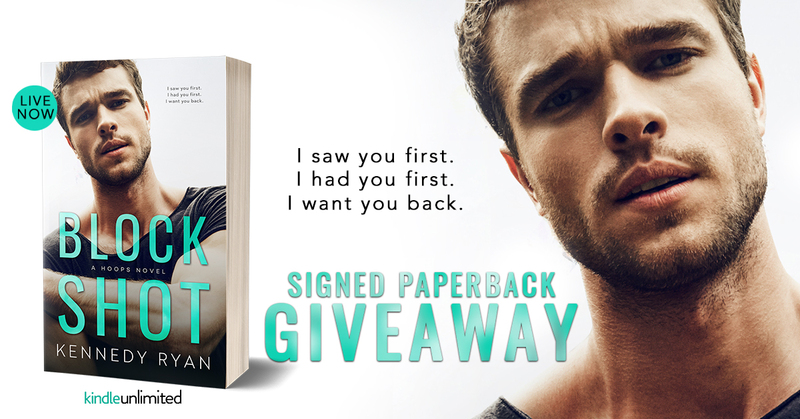 Don't forget to enter Kennedy's incredible giveaway for some goodies including an Amazon gift card and signed paperback! 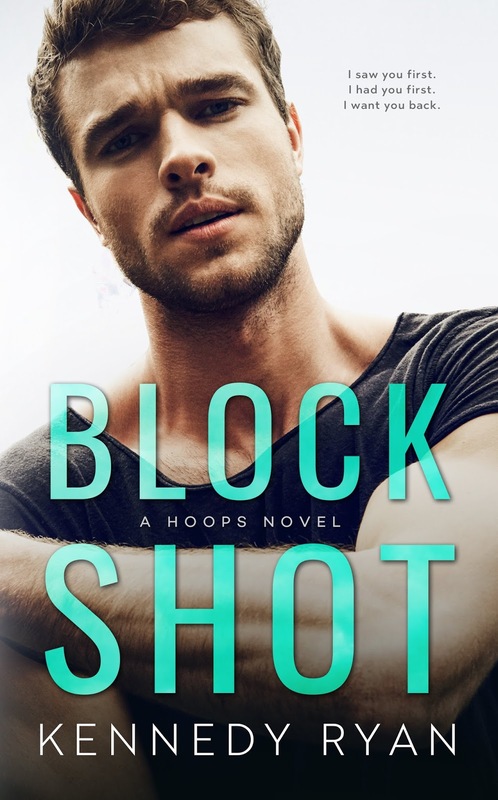 Block Shot is on my Best Romance Books of 2018 list. $2.99 release price ends soon! Read FREE in Kindle Unlimited! Enter this incredible release giveaway!